Blowout Sale! Free Shipping Included! 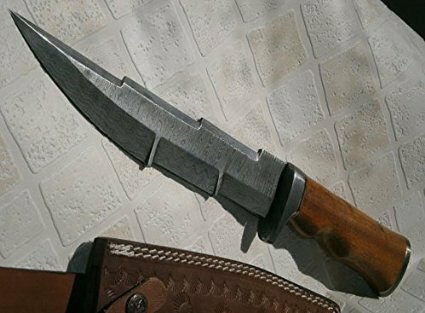 Save 81% on the REG-197-180, Handmade Damascus Steel 13.5 inches Hunting Knife - Exotic Marindi Wood Handle by Poshland at Vet Center Store. MPN: REG-197-180. Hurry! Limited time offer. Offer valid only while supplies last. REG-197-180, Handmade Damascus Steel 13.5 inches Hunting Knife - Exotic Marindi Wood Handle Solid and Durable Bowie knife Designed to Last Forever.